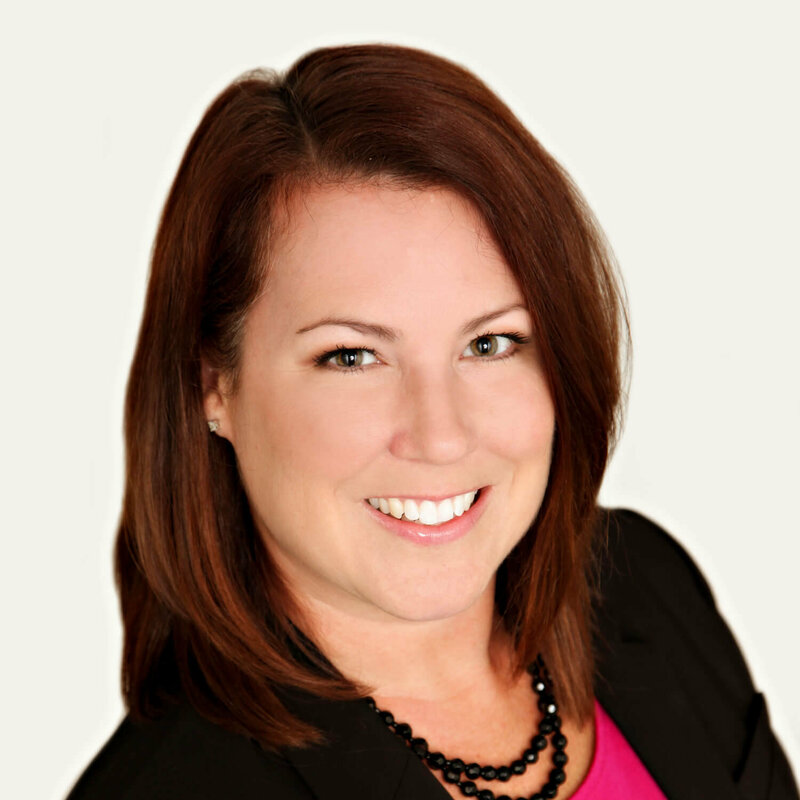 Jennifer Gossett is a Senior Product Design Consultant with Perr&Knight and serves as the team lead for the Property & Casualty product design consultants. Her responsibilities include new product development, form review, competitor analyses and regulatory compliance research. Prior to joining Perr&Knight’s Fort Worth, Texas office in 2010, Jennifer has worked in the insurance industry since 2004 and began her career as a paralegal in the General Counsel’s office at Affirmative Insurance Company. She moved to the Regulatory Department as a Compliance Specialist where she worked with Product Managers to achieve approval of their personal lines products from various state departments Jennifer’s focus has been on all lines of property and casualty insurance products. Jennifer graduated from Austin College with a Bachelor of Arts in Psychology and a minor in Sociology. She also has a certificate in paralegal studies.